Can someone please evaluate my profile for ISB? 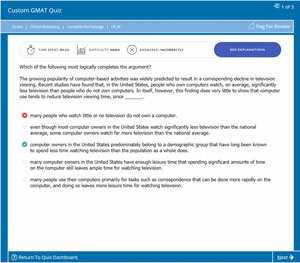 I gave my GMAT last Saturday and got a score of 670 with an IR score of 6 and AWA 4. I need you to evaluate my profile for ISB. I am looking at ISB EEO, would really appreciate if you can evaluate my profile and suggest areas of improvement for the same!